Of course, you’ll want to check out the seafood and local produce scene in Nova Scotia, but there is also a list of tasty foods here that you won’t find anywhere else! Loosen your belt buckle and get ready for some delicious local treats. Long before the unicorn trend came to Instagram, the Maritimes had its beautiful pastel ice cream. This multicolored treat is as pretty as it is delicious, and locals are absolutely crazy about it! It’s a unique flavor created by the local dairy company Scotsburn, and you can find it both in grocery stores and ice cream shops. Probably the most famous local specialty, donairs are Halifax’s take on gyros and are adored by both locals and visitors. Shaved beef, onions, and tomatoes on a soft pita, drenched in a sweet, garlicky sauce, make it a messy but unforgettable meal. If you really want to go wild, try a slice of donair pizza too! Locals love their donair sauce so much that they couldn’t enjoy it solely on donairs. Garlic fingers are popular throughout North America, but it’s only in Nova Scotia that you’ll find people dipping them in donair sauce! Pro tip: Go to the grocery store and stock up on a few bottles of donair sauce while you’re in town! A traditional summer meal in Nova Scotia, hodge podge is a simple one-pot dish consisting of beans, baby carrots, potatoes, peas, and cream. It’s a delicious and easy-to-prepare comfort food that we’re sure you’ll want to enjoy at home after your trip to NS! 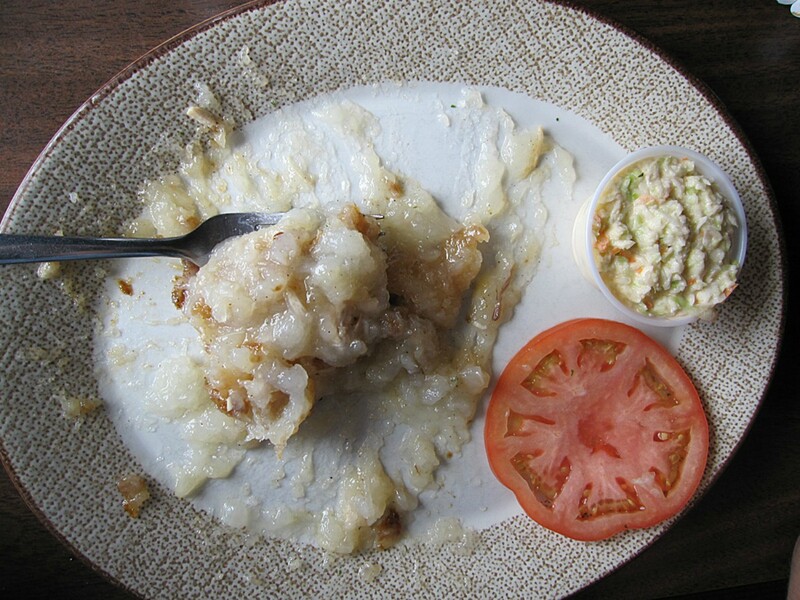 This traditional Acadian dish is not your typical pie. It’s made by removing the water from shredded potatoes and then reconstituting it with broth and adding meat. It’s a satisfying and easy-to-make dish! While these may not sound appetizing, any Haligonian will tell you that you’ll never look at another egg roll the same after eating one of these. Meat paste egg rolls, particularly the Hali-famous ones from Look Ho Ho restaurant, are unique to Halifax and are amazing. 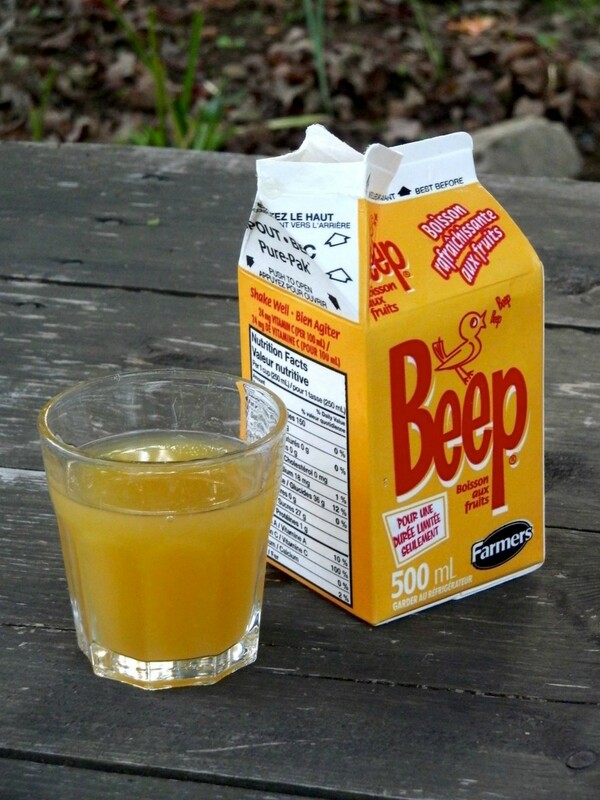 This one has actually been discontinued, but it was so beloved by Nova Scotians that it had to make this list. Plus, it has occasionally been brought back seasonally since its initial 2010 discontinuation, so keep an eye out on your next visit! The sugary, bright yellow drink is a mix of orange, prune, apricot, plum, and pineapple juices and was a childhood favorite for many.